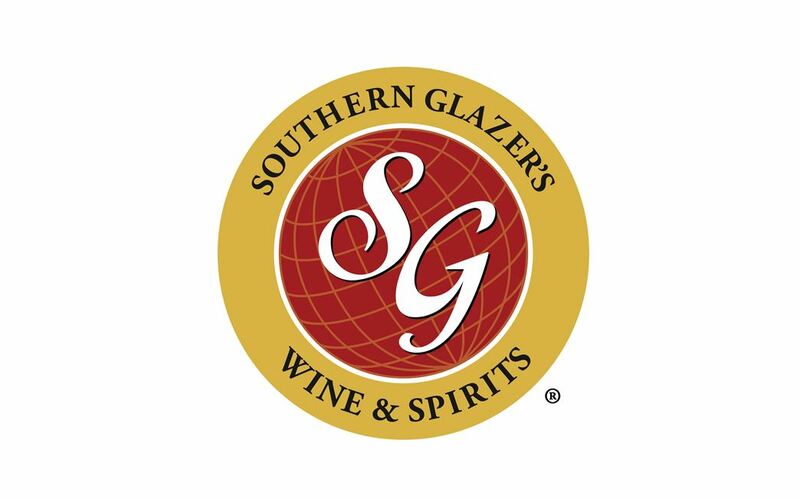 Southern Glazer’s Wine & Spirits (Southern Glazer’s), based in Miami, Florida has agreed to a one year Exclusive Sponsorship agreement with the University of Miami Business School. The agreement is effective as of January 1st and covers the 2019-2020 Distinguished Leaders Lecture Series at a value of $100,000. Chaplin is a double alumnus graduating from both the Business School and Law School. He also serves on the University’s Board of Trustees.